Since 2002 TARANG has maintained an international list of teachers who give music lessons for Indian musical instruments. A further list contains teachers for different classical Indian dance styles except Bollywood dance. If you want to offer lessons yourself, you have the possibility to enter your name here free of charge. The links below will lead you to the registration form of our information portal www.tarang.de with affiliated school. In these lists no tabla teachers or other people involved in teaching other Indian drums or percussion instruments are included. For this, please use exclusively the entry options on World of Tabla. (see underneath). 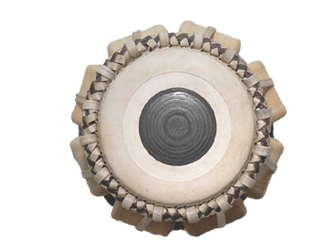 The links below will lead you to the registration form of our website World of Tabla. No teaching facilities for melody instruments are included in these lists. For this, please use exclusively the entry options in our information portal/school (see above). The links below will lead you to the registration form of our information portal. In the information portal for classical Indian music and Indian dance and the affiliated TARANG School you will find an integrated teacher list for melody instruments, singing and classical Indian dance.